Nice giveaway, good luck to the winner. Wow! 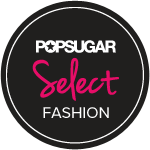 Jexshop has so many on-trend styles at amazing prices! 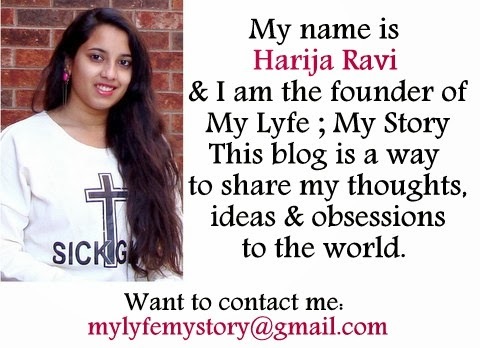 Thanks for letting us know about them Harija! I really love the Graceful gradient ramp sundress casual summer sleeveless dress (http://www.jexshop.com/women-clothing/women-dresses/Graceful-gradient-ramp-sundress-casual-summer-sleeveless-dress-JS32348636943)!